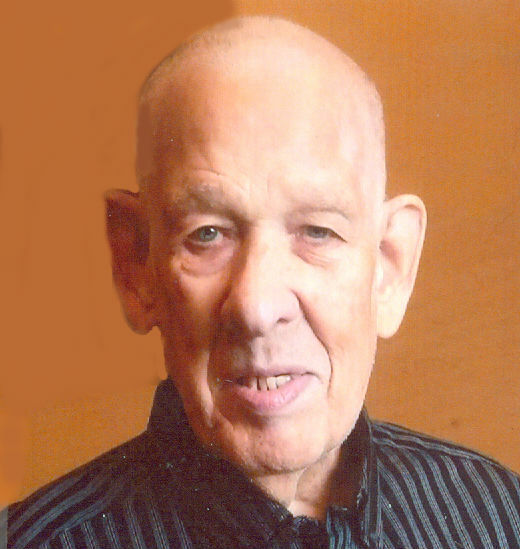 Obituary for Dale W. Schwartz | Dalfonso - Billick Funeral Home Inc.
Dale W. Schwartz, 78, of Donora, passed away on Wednesday Nov. 21st in The Greenery Rehab Center. He was born on April 16, 1940 in North Braddock, the son of the late Harry O. and Ethel Elizabeth (Hazen) Schwartz Dale was retired from Life's Work in Rostraver Twp. and loved to watch the Food Network, read the newspaper, and sit in his recliner. He is survived by a sister, Janet Heid of Beaver Falls; step sister, Betty Klages of Islip, NY; and by his all his friends and care takers at SPHS. In addition to his parents, he was preceded in death by a brother, Richard A. Schwartz. Friends will be received on Monday Nov. 26th from 11am to 12 pm in the Dalfonso-Billick Funeral Home Inc. and Cremation Services, 441 Reed Avenue, Monessen. Services will follow at 12:00 pm, with Rev. Conrad Auel officiating. Interment will follow in the Monongahela Cemetery, North Braddock. Condolences accepted for the family at www.dalfonso-billick.com.